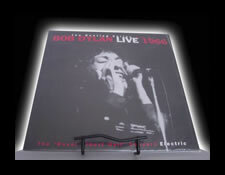 "1966 Electric Live at Albert Hall"
These Dylan Silver Edition Pressings are the only way a Collector knows they own a First Generation Abbey Road Studio's Analog 180 Gram Stereo Pressing of these Dylan classics. 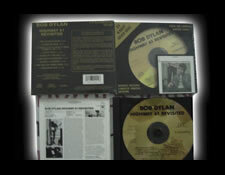 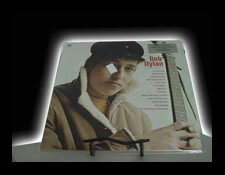 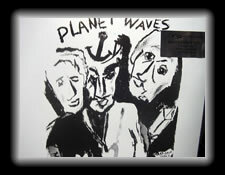 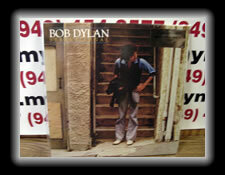 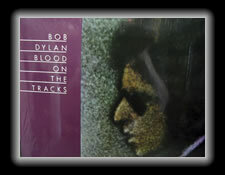 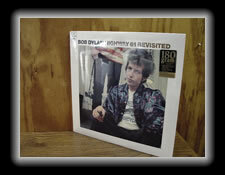 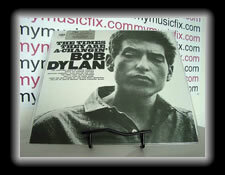 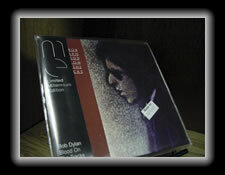 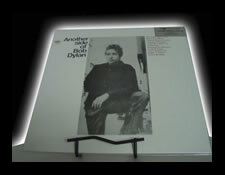 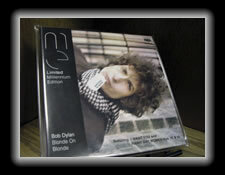 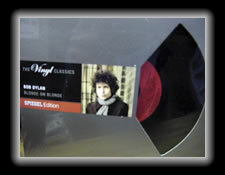 The Dylan British Stereo Masters are known to be the best Masters still available of Dylan titles. 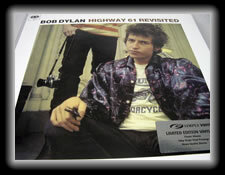 These Silver Sticker Edition Pressings are tremendously Rare and could be the last still available anywhere in the world. 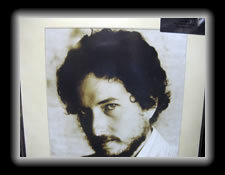 "Another Side Of Bob Dylan"